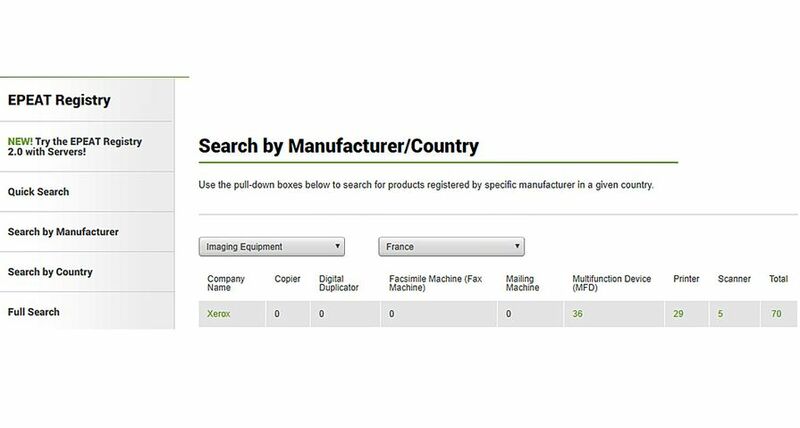 The Xerox AltaLink devices received NIAP certification against the latest Common Criteria security protection profile for hardcopy devices. This new protection profile is based on the security requirements specified by United States and Japanese government agencies. NIAP is the U.S. government organization that ensures compliance with the global Common Criteria for Information Technology Security Evaluation. The Protection Profile for Hardcopy Devices v1.0 (HCD-PP v1.0) intends to protect the information processed by an MFP from security threats and includes stringent new requirements for cryptography, authentication and secure protocols. Testing is done in independent labs and results in the most up-to-date and stringent security endorsement for small- and medium-size businesses, large enterprises and governments. 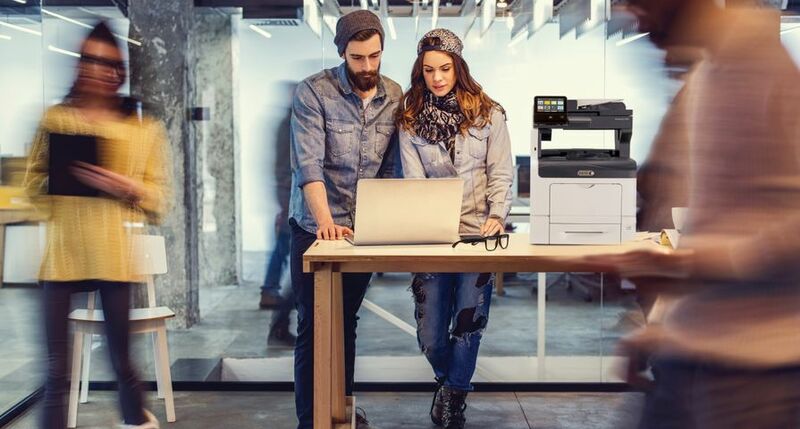 The Xerox ConnectKey® technology-enabled AltaLink series includes 10 MFPs designed for enterprises of all sizes with medium and large workgroups. 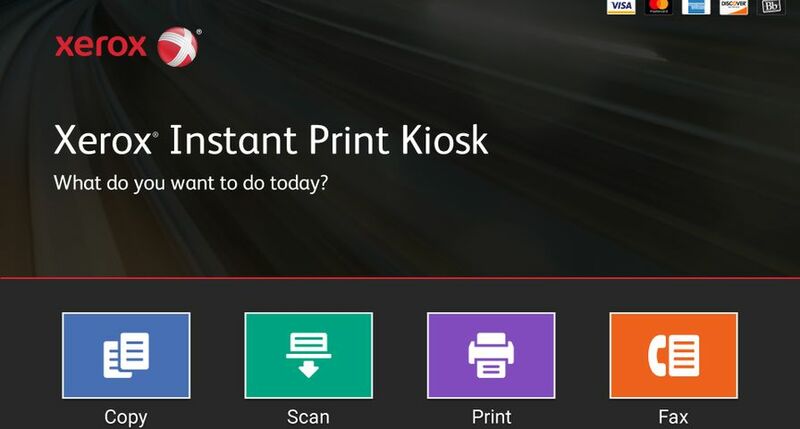 ConnectKey technology transforms traditional printing devices into smart, connected workplace assistants that reflect the evolving needs of today’s businesses. 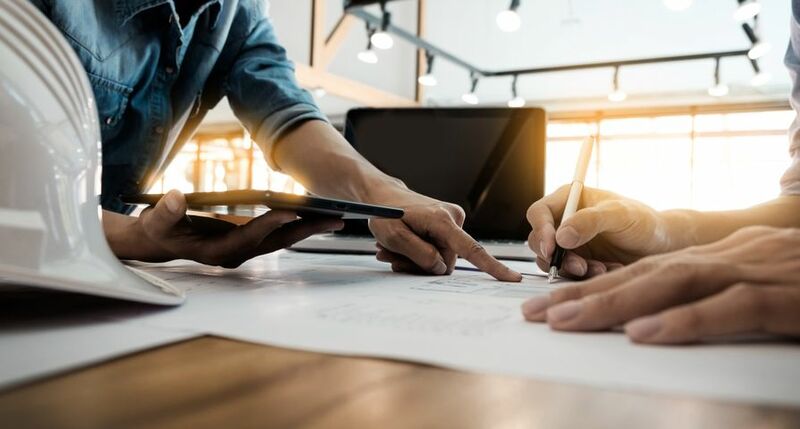 They include simple and secure on-the-go capabilities, cloud connectivity, and access to productivity boosting features and apps. 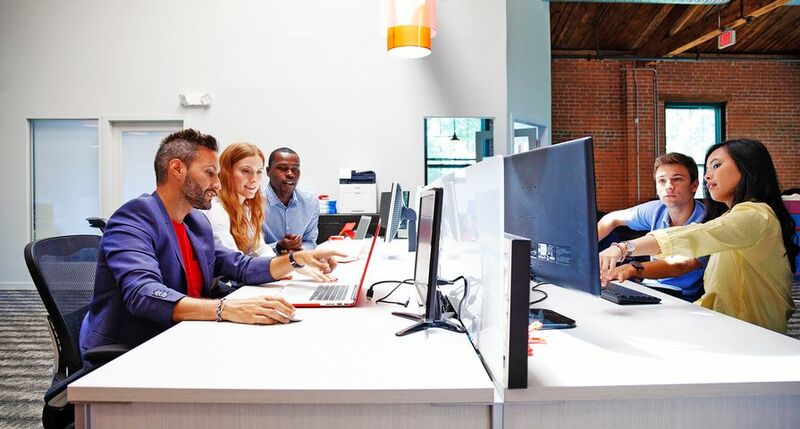 Xerox security solutions span four key aspects in a multilayered approach: intrusion prevention, device detection, document and data detection, and external partnerships. 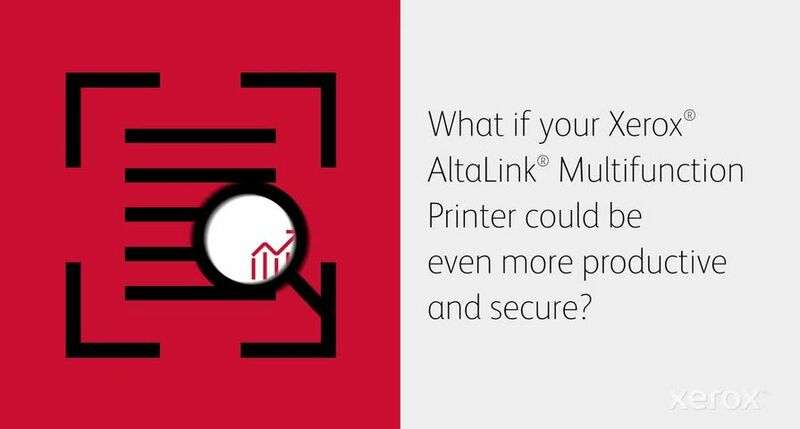 An example of an external partnership is McAfee’s whitelisting technology, which constantly monitors and automatically protects against malware and comes embedded in all Xerox AltaLink products. 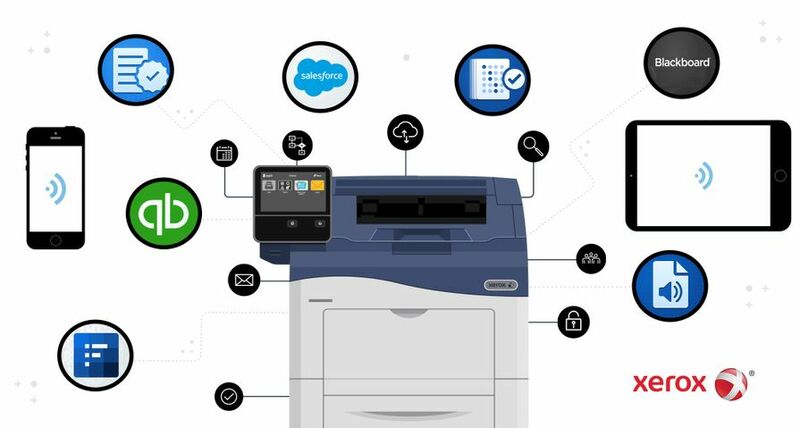 When services and solutions are required to complement Xerox’s secure devices, managed print services offerings continue the security philosophy with an approach that prevents, detects, protects and reports. 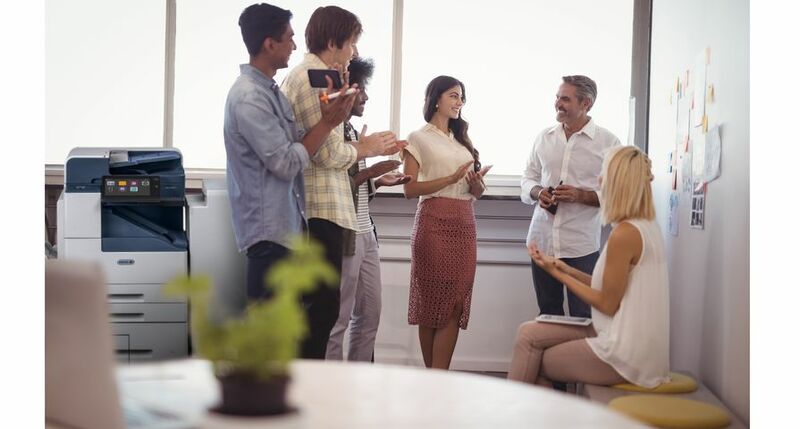 The Xerox Global Security Services group was recently selected as a recipient of a CSO50 Award for its efforts to make information security an integral part of communicating with employees, partners and stakeholders. Xerox was recently named a leader in the IDC MarketScape: Worldwide Security Solutions and Services Hardcopy 2017 Vendor Assessment report for its commitment to enterprise security and its broad portfolio of print and document security solutions. 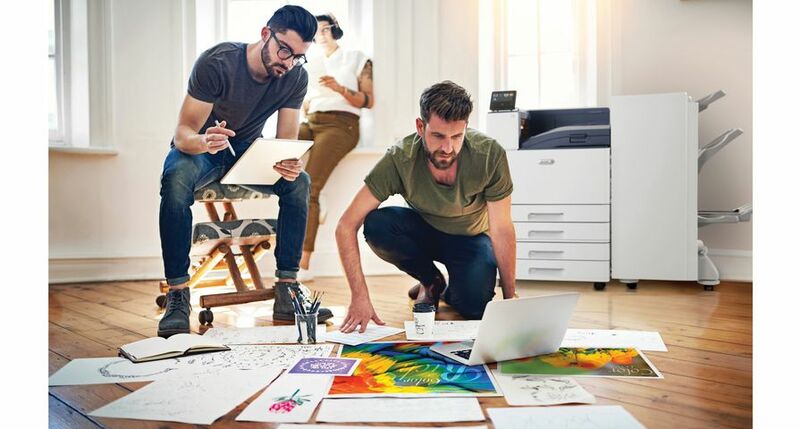 The report notes that Xerox has robust print and document security solutions in the form of tools, methodologies and services configured to meet individual customer IT strategy needs, including data, documents, devices, rules, and regulations governing both business and individual use cases. Xerox also was a recent recipient of the KeyPoint Intelligence – Buyers Lab 2017-2018 PaceSetter Award for Leadership in Document Imaging Security. 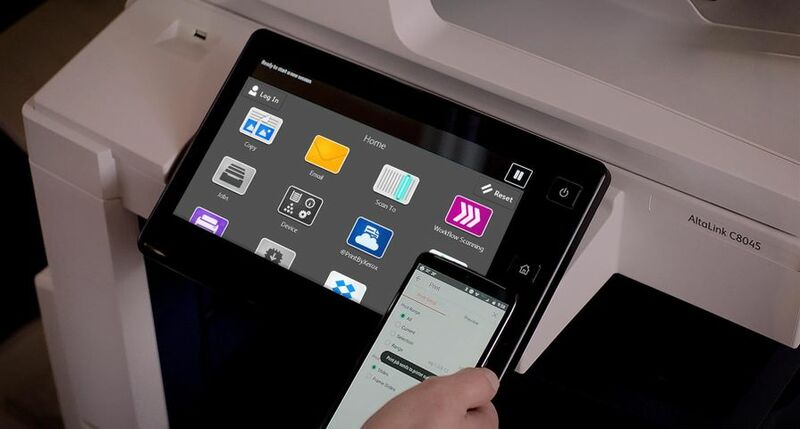 With Xerox ConnectKey technology's flexible design, device interfaces are customizable to provide only the apps used most – including specific one-touch workflows to or from cloud or network locations. 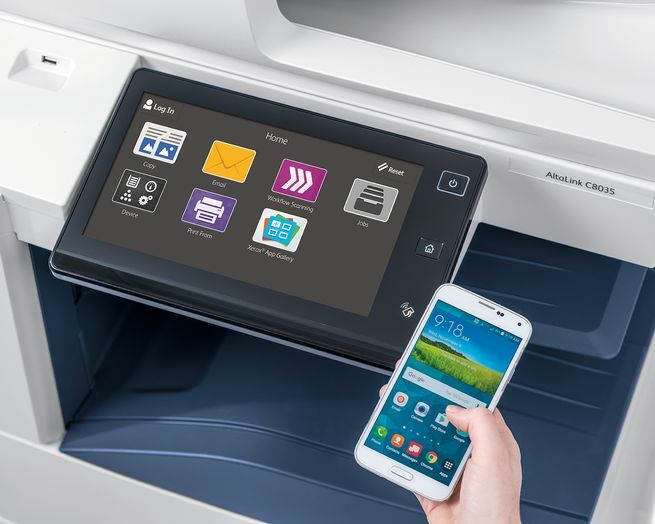 Xerox’s AltaLink devices are the first multifunction printers to achieve Common Criteria certification by the National Information Assurance Partnership under rigorous new testing standards.